Double concept album inspired on a post apocalyptic narration about human colonies established in space after the destruction of the Earth. Its twelve tracks explore the dilemmas and challenges that the individual and the human spirit would face in this futuristic scenario. Hawaii has been called a “masterpiece” and named one of the albums of 2016 by media outlets such as Prog (England), Neoprog (France), Raw Ramp (England) and Chile’s premiere rock magazine, Rockaxis. 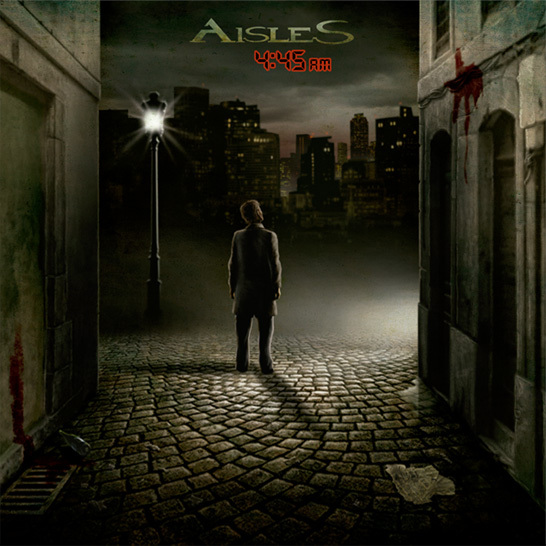 4:45 AM is the third album by the Chilean prog-rock band Aisles, released in October 2013. 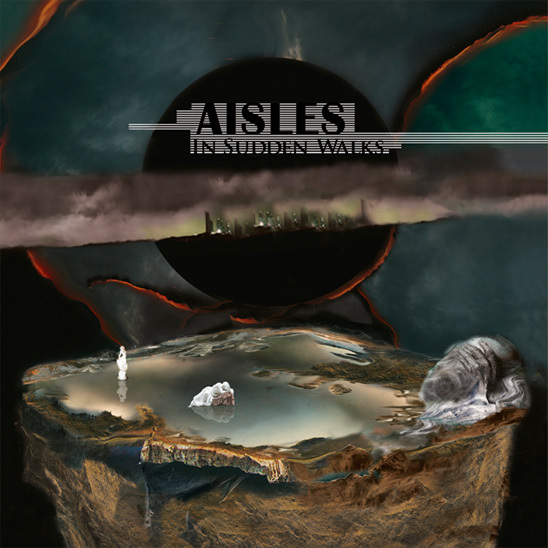 A concept album, it is a highly melodic mixture of classic prog elements, rock riffs, fusion, and world-music flavors in a compelling, dark atmosphere. “4:45 AM is nothing short of a masterwork of art. It is the reason people fall in love with music in the first place”. Prog Rock Music Talk. Foreign Records in the 2009 edition of the Prog Awards (Italy). 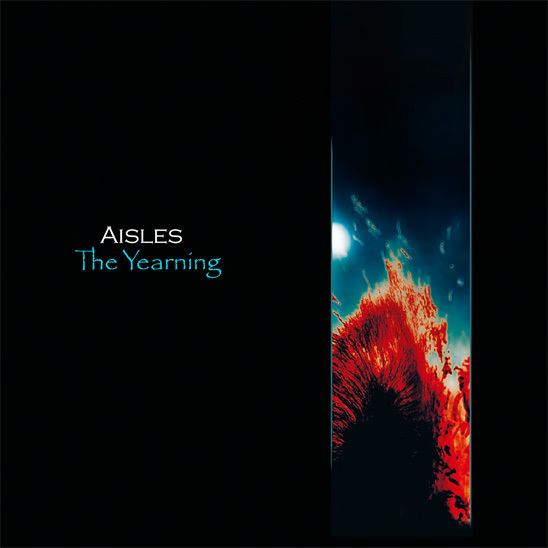 ambitiously crafted album, taking elements from progressive rock, jazz and folk to create a unique mixture fans of avant-garde music cannot miss. One of the genre’s best debut albums in recent years.